The only way to find success in growing your own business is being persistent and never give up. No matter the amount of failures you will incur, you must keep pushing for your goal. The other important piece is knowing when you have hit your goal and strive for the next goal. You are never a failure until you quit striving. The only permanent failure is quitting, so never give up. Take the old story told by Earl Nightingale of the old African farmer searching for diamonds. He found a large shiny stone one day but thought it was a large crystal. But determined to find diamonds on his property, he searched for years and years until one day in the very river he searched, he decided to commit suicide by drowning himself. He couldn’t take the failure anymore, so he quit. The new farmer that bought the property from the old famer’s family decided to search for himself and found what the old farmer had thought to be crystals was actually the largest diamond find in history. Too many people give up too quick by succumbing to their obstacles. Successful people push past those obstacles. Michael Jordan was cut from his high school basketball team, but is known as one of the greatest basketball players of all time. President Abraham Lincoln had two failed businesses and lost eight elections, but is known as one of the greatest presidents in history. Colonel Harland Sanders failed multiple times and did not find success until he was 74 years old, but everyone knows Kentucky Fried Chicken. What would have happened if any of these great men would have just quit? They are successful and famous because they never gave up on their dreams. All successful people tell of their devastating struggles, it is what teaches us and makes us strong enough to succeed. Stop looking at your obstacles and focus on your dreams. 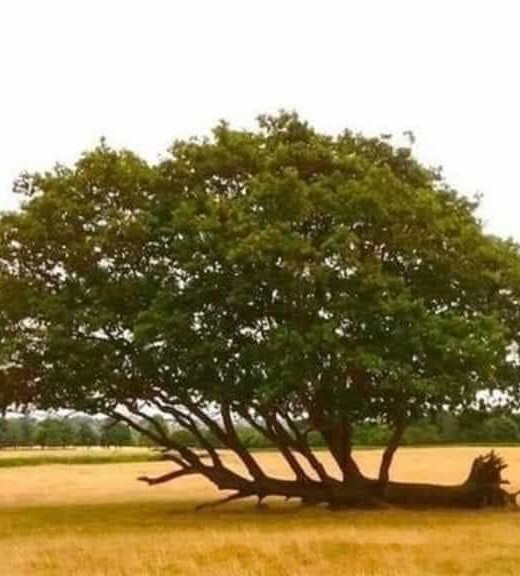 No matter what happens, never give up and quit. On our death bed, never regret not going for it! Tim Wilhoit is owner/principal of Your Friend 4 Life Insurance Agency in Nashville, TN. He is a family man, father of 3, grandfather of 3, entrepreneur, insurance agent, life insurance broker, employee benefit specialist, salesman, sales trainer, recruiter, public speaker, blogger, author and team leader with over 32 years of experience in sales and marketing in the insurance and beverage industries.